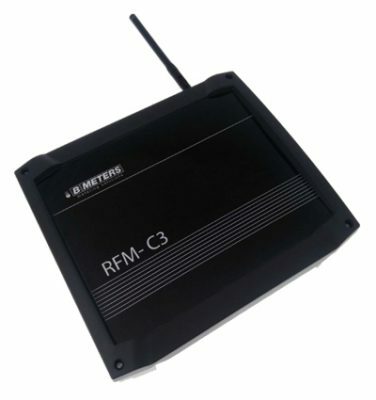 The RFM-RX2 Wireless M-BUS receiver is an USB device used to configure and collect the reading data transmitted by the radio modules installed on water meters, heat meters, heat cost allocators and temperature sensor produced by B METERS in accordance with the WMBUS standard. 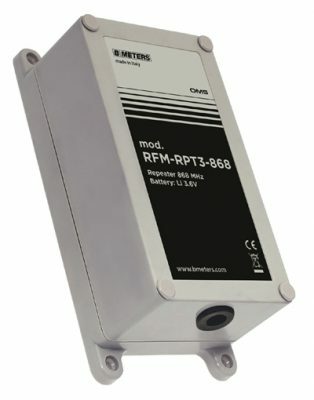 The RFM-RX2 is designed to be used in combination with the setup and readings softwares developed by B METERS. 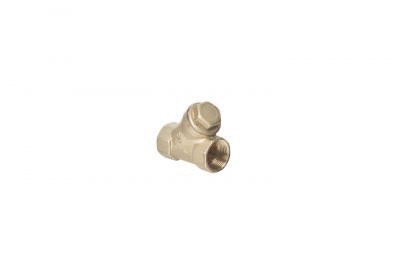 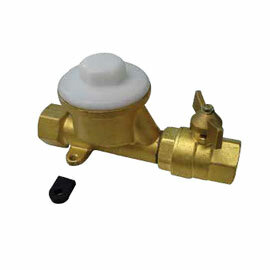 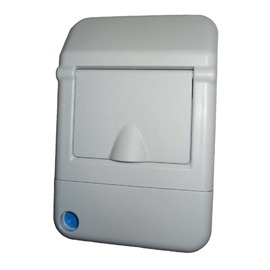 The receiver is equipped with a SMA connector for the easy removal and replacing of the 360° orientable antenna.